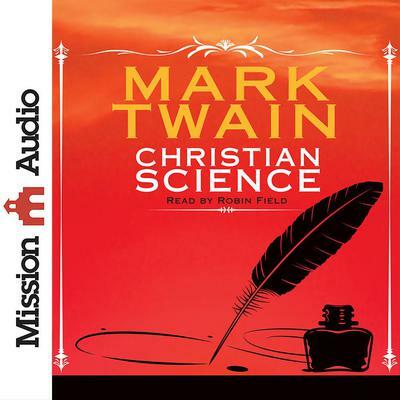 Having just lost a daughter to meningitis, Mark Twain wrote this book out of outrage toward the Christian Science movement and its founder Mary Baker Eddy. This movement emphasized the effects of prayer on healing the body and relieving sicknesses and other ailments. Although the founder of Christian Science appears to be altruistic with good intentions, Twain saw fraudulence and greed. Using his humor and wit, Mark Twain picks apart the movement in hopes of opening eyes to its falsehood.